Here is a Youtube recording of my appearance on Coast to Coast with George Noory from July 10, 2013. Enjoy! 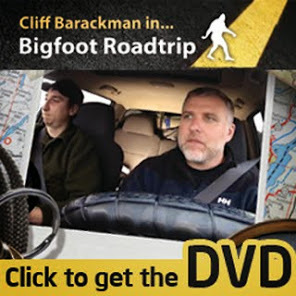 I listened to this a few times (i'm a loser lol) I think your Idea about observing a mother Sasquatch and her young is a grand one! I really love that, Your compassion for Sasquatch and humanity makes my heart smile! thanks for all the enjoyment and keep being you! I would absolutely love to go bigfooting with you one day.